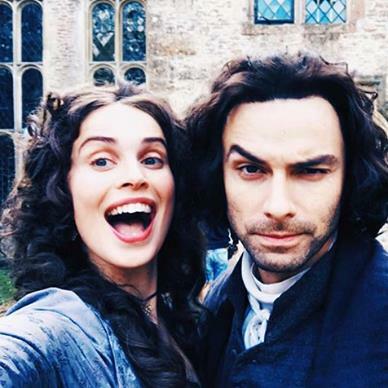 On Monday 4 September principal filming started on the fourth series of Poldark and it wasn't long before we had some pictures from the set. Then, while we were enjoying seeing these familiar faces, there came news of some new cast members to welcome. 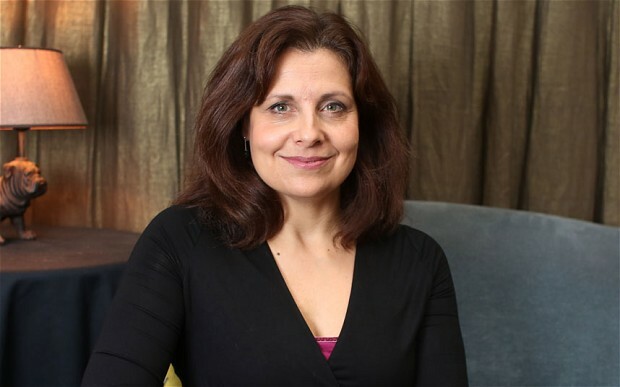 Radio Times announced Rebecca Front will join the cast as the formidable Lady Whitworth, Osborne Whitworth's mother. Official Poldark followed this by introducing Max Bennett as the nasty Monk Adderley and Louis Davison the latest Geoffrey Charles. Returning to Poldark, along with the series regulars, are Josh Whitehouse (Hugh Armitage), Christian Brassington (Reverend Osborne Whitworth), Ellise Chappell (Morwenna), Harry Richardson and Tom York (Drake and Sam Carne). It's welcome back to series three producer Michael Ray and director Joss Agnew who is joined by new director Brian Kelly (Downton Abbey). Also returning is hair and makeup designer Pippa Woods, who did such a terrific job last time. 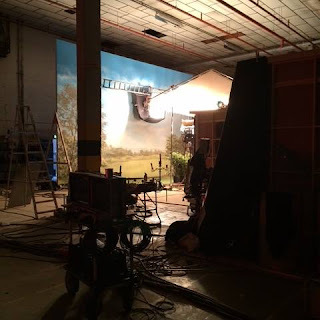 Mammoth Screen's executive producer Karen Thrussell says: "We were hugely gratified by the massive amount of love the audience felt for series three. We hope this will be our strongest series yet, with eight brilliant scripts from Debbie Horsfield, a whole new world of stories and our very wonderful cast."